The first ISDCI congress held in Asia. The congress was successfully finished. Thank you all the participants for your great contribution to the congress! 21 July 2012: A brief report of ISDCI 2012 and a photo/movie gallery have been uploaded. 20 Jun. 2012: Now the final version of corrected program is fixed, and can be downloaded in PDF or XLS format. A Program At-a-Glance (xls format) is also available. Goto download page. 19 June 2012: A congress T-shirt was specially designed by Jun. 17 Jun. 2012: Program time table and Session allocation of abstracts were fixed, now with time of presentation. An information page for the presenters are added. 12 Jun. 2012: Program time table and Session allocation of abstracts are (minor) revised. 11 Jun. 2012: Program time table and Session allocation of abstracts are opened. 3 May 2012: Contact info. for inqueries on registration, accommodation, excursion, and abstract submission are added to Registration and Submission pages. 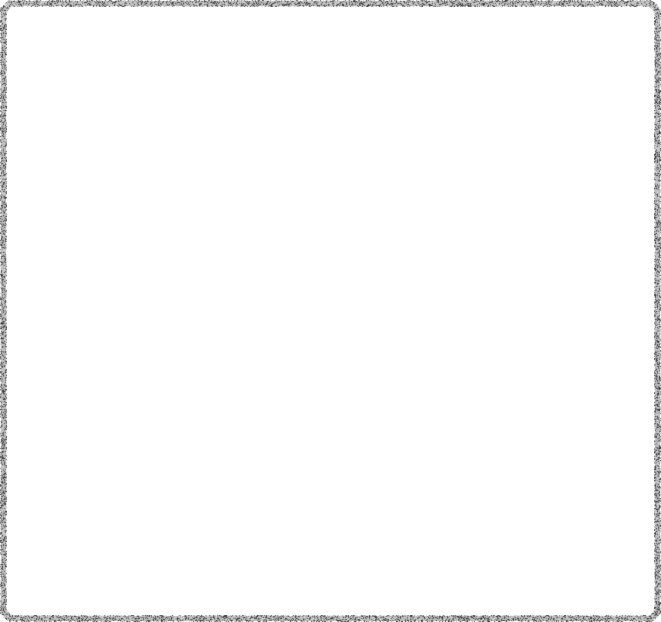 26 Feb. 2012: Abstract sample file has been corrected. 22 Feb. 2012: Guideline for abstract preparation specifies the format in more detail. 21 Feb. 2012: Registration and Submission pages are opened. Fukuoka Web Tour has also been updated. 24 Aug. 2011: All the invited five plenary speakers have been fixed. The 12th Congress of the International Society of Developmental and Comparative Immunology was held at Hilton Fukuoka Sea Hawk Hotel, Fukuoka city, Japan, from 9th to 13th July, 2012. This Congress is an international meeting for scientists interested in all areas of immunology across the whole spectrum of living organisms. It will consider both adaptive and innate mechanisms from a comparative, developmental or evolutionary standpoint, emphasizing the multiplicity of recognition, effector and modulating pathways or factors that have arisen during evolution to deal with infection and non-self. Contributions reporting new findings at the organismal, cellular, biochemical or molecular levels are welcomed, as are papers on the interaction between environment and immunity, ontogeny, aging and the integration of immune reactivity with other physiological systems. The 3.11 earthquake and tsunami hit the coastal area of northeast and east Japan. While about 5300 people are missing, situation of Fukushima Dai-ichi Nuclear Power Station is still serious. However, Japan has started to revive with much support from many countries worldwide. We are very much grateful for the help. At the west edge of Japan, Fukuoka was not damaged by the 3.11 disaster nor by the following radioactive contamination. 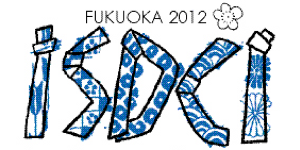 We believe that we can welcome you for ISDCI 2012 with no risk of environmental and food safety. Thank you very much for your continuous support and understanding.